The World War II and its horrors should never be forgotten. Nazi final solution and the Jewish question is very important part of the European history – Czech is no exception. 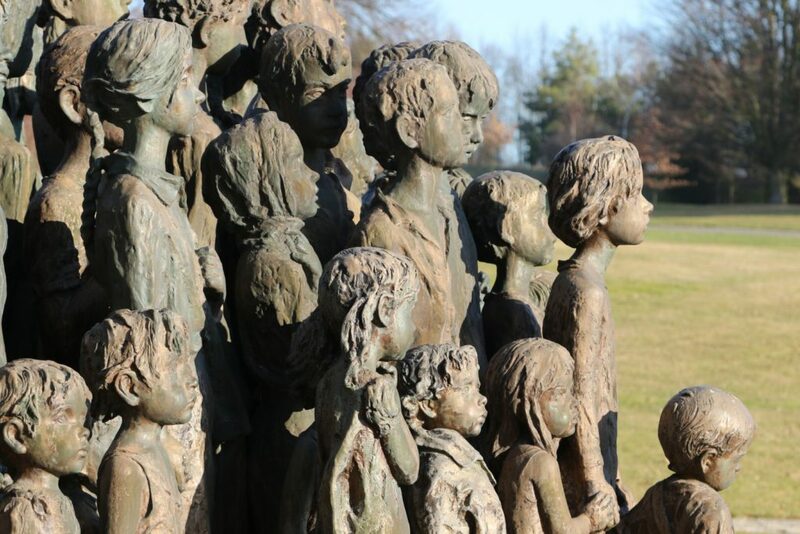 I have already written about Lidice and Terezin Memorials individually as well as in the most interesting sightseeing points of interest near Prague. This article is going to look closer on the camps and memorials that are doable as day trips. The furthest from Prague on this list is Auschwitz. 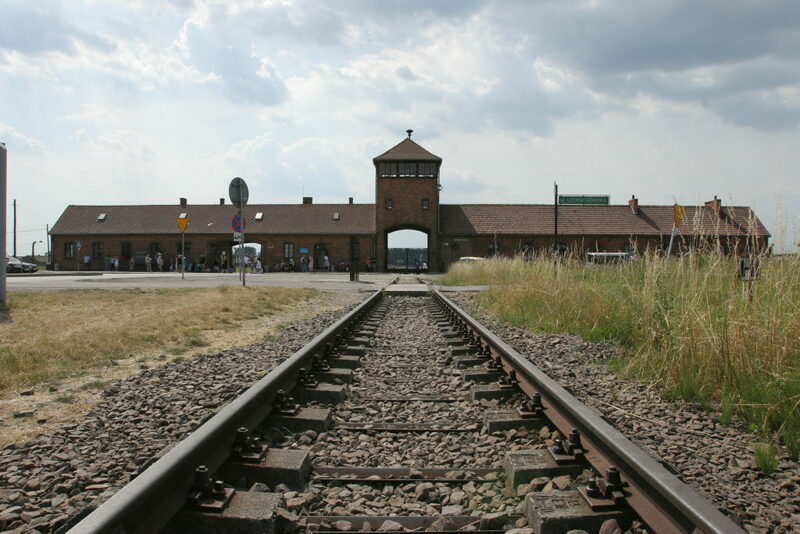 Rather than a day trip from Prague it is better to include the visit of Auschwitz on the way to Krakow, however a day trip with return to Prague is available. In the past we even provided transportation from Berlin and Dresden to Auschwitz. Such a tour is not really enjoyable, but can be done for those, who are interested. The article focuses on locations that are not too far and are still enjoyable as day trips. Naturally it is not a pleasure to visit a concentration camp, yet the memorials are often peaceful and emotional places of interest. The experience you get during the visit is like no other and as written previously, we should never forget about our past and we should learn from it. How better should we learn about the final solution and the Jewish question than seeing the concentration, work and other Nazi camps of World War II in person. My grandfather survived the Dachau and Buchenwald concentration camps, I feel an urge to concentrate on the topic of WWII, though I promise, the future post will be about more cheerful places to visit. Auschwitz also known as Oswiecim (Polish name for Auschwitz) lies 460 Km away from Prague. The drive from Prague to Auschwitz takes approximately 4 hours and 45 minutes and it is by far the furthest camp on the list. Doing a day trip from Prague is possible, yet as written above it is better to incorporate the visit to Auschwitz in a trip from Prague to Krakow or custom itinerary and have a bit more relaxed schedule. Visit of the camp needs at least 4 hours. Both camps that are located near each other require decent amount of time to be explored. It is possible to enter the camp for free, however booking a guide is recommended. Engaging of the Auschwitz guide is charged according to the price list. The tours are offered in many languages, individual tourists are not required to book a guide, whereas groups have to book a guided tour. It is recommended to book the guided tour with at least 1 month notice. The camp is extremely busy throughout the season. The Museum is open all year long, seven days a week, except January 1, December 25, and Easter Sunday. The visit requires plenty of walking and it is recommended to wear comfortable shoes. During hot summer days definitely not forget sun glasses and a sun cap. There are not many shelters to hide away from the direct sun. All tours and tickets can be booked at the official Auschwitz booking engine. How to book private trip from Prague to Auschwitz? Should you be interested in organizing a private car service from Prague to Auschwitz, please email us or book at our other website. Eventually to inquire about the tailor made transportation that can include visit to Auschwitz, feel free to fill out the tailor request. Buchenwald can be found about 355 Kilometers away from Prague. 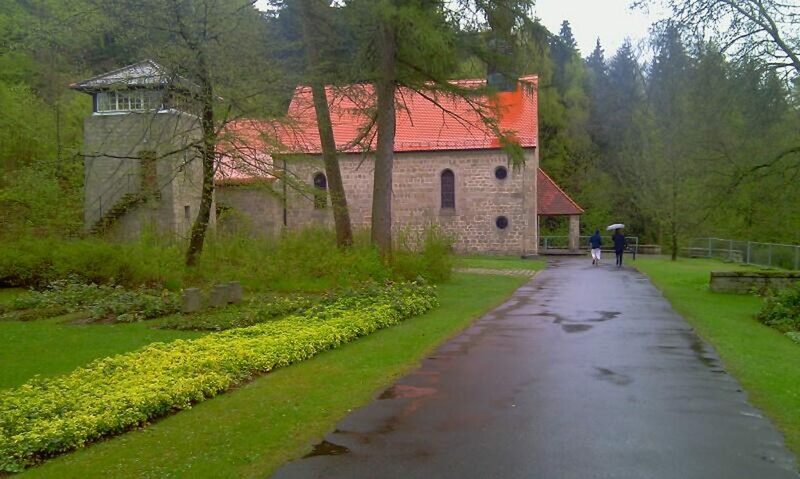 The journey takes about three and half hours and it is recommended to spend at least 3 hours in Buchenwald. The guided tour in the camp is provided in German and the cost is 80 Euro per person (as for 2018 season). Individual tourists do NOT need reservation. English (and other languages) audio guides are available to rent for a small fee. Individual tourists can join other groups for guided tour in chosen language. Additional waiting may be required since the memorial is very busy (+15 minutes). Individual tourists can explore the Memorial on their own following the audio guide. Tour of Buchenwald is not available on Monday. The Buchenwald camp is also closed December 24 to 26, December 31 and January 1. Since the camp is located on a hill with elevation nearly 480 meters, it is recommended to wear warm clothes and good shoes. 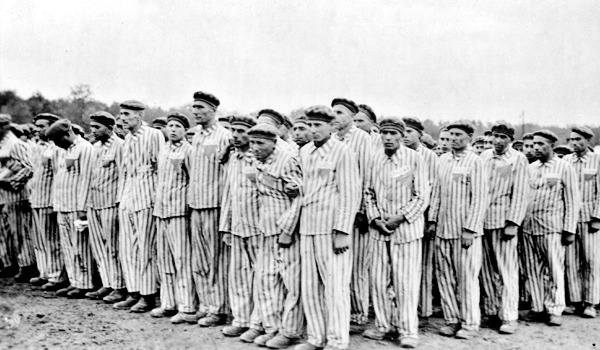 according to the jewishvirtuallibrary.org 238,980 people went through the Buchenwald concentration camps. same source claims that 33,462 people died in the Buchenwald camp. The figures do not include people killed during the transportation, beaten to death and other murdered victims. Basically the figures include official numbers registered in the hospital. How to book private trip from Prague to Buchenwald? Should you be interested in organizing a private car service from Prague to Buchenwald, please email us or book at our other website. Dachau is located north west from Munich, approximately 380 Km away from Prague. The drive from Prague is roughly 4 hours. It is possible to visit Dachau in a day trip from Prague or as part of a transfer from Munich to Prague or vice versa from Prague to Munich with additional stop in Dachau. The entrance to the camp is free. Camp is closed on Mondays. Groups are required to hire a certified guide – can be booked at the camp too – it is strongly recommended to book a guide in advance. Typically it is also recommended to wear comfortable shoes as Dachau covers relatively large area to explore. Audio guides can be rented on the spot. Audio guides are provided with a map of the Dachau camp complex. How to book private trip from Prague to Dachau? Should you be interested in organizing a private car service from Prague to Dachau, please email us or book at our other website. Eventually it is possible to book a side trip to Dachau on the way between Munich and Prague and other EU cities. Flossenburg or Flossenbuerg (original German name Flossenbürg) concentration camp can be found about 2 hours and 20 minutes west from Prague not too far from the Czech border. It is situated near the highway to Munich, Regensburg, Amberg and Nuremberg and thus it is a perfect stop on the way between Prague and the listed cities. Flossenburg can be done in a day trip from Prague, but we also provide day trips from Pilsen and Karlovy Vary. On December 24th, 25th, 26th and 31st and on January 1st the Memorial is closed. From December through March the crematorium is not accessible. 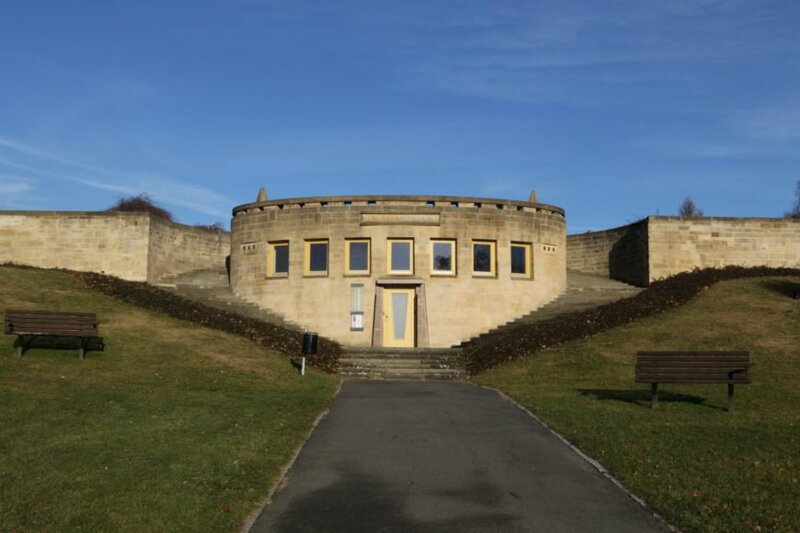 Admission to the Memorial grounds and the exhibitions is free of charge. The camp is relatively small compared to other listed venues, however it is still recommended to wear comfortable shoes. How to book private trip from Prague to Flossenburg? Should you be interested in organizing a private car service from Prague to Flossenburg, please email us or book at our other website. Eventually it is possible to book a side trip to Flossenburg on the way between Munich and Prague, Regensburg and Prague, Prague and Nuremberg or Frankfurt, day trips are also available from Karlovy Vary and Pilsen and other Czech cities on request. Full review of Lidice Memorial and tour in pictures can be found in one of my older posts. The Memorial in Mauthausen is approximately 250 Km away from Prague, the journey takes about 3 hours and 30 minutes. We often include visit to Mauthausen memorial on the way to Vienna and Salzburg along with a visit of Cesky Krumlov. Visit of the memorial requires a minimum 2 hours, but it is recommended to spend at least 3 hours. The camp is closed 24.12. – 26.12., 31.12. and 01.01.. Admission is free. Guided tours are available. Price list of the guided tours can be found at the official website. 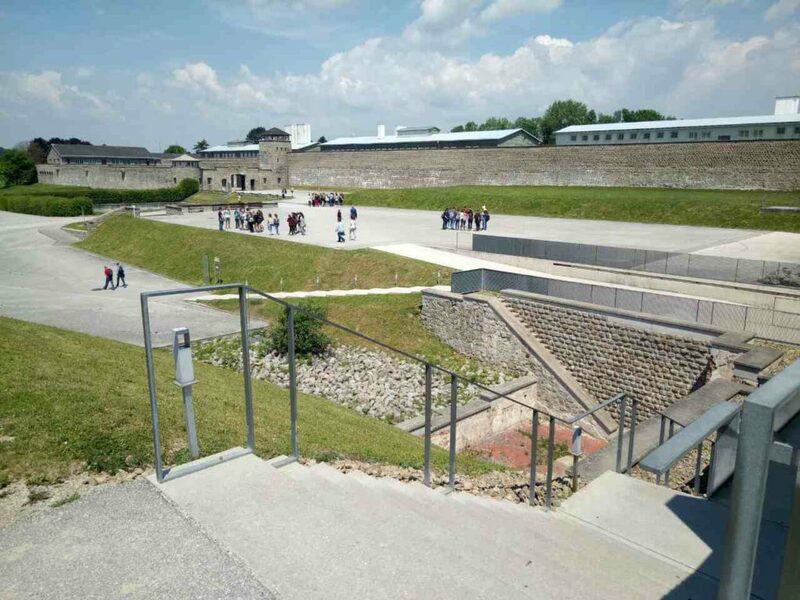 It is possible to rent an audio guide and explore the Memorial in Mauthausen on your own. The cost of the audio guide is 3 Euro (as for 2018). The camp is large and thus wear comfortable shoes. A day trip from Prague is doable and include a few more sightseeing along the way. Typically guests visit the Mauthausen during scenic transfers between Prague and Vienna, Vienna and Salzburg, Vienna and Hallstatt, Prague and Salzburg, but also during the drives from Budapest to Salzburg, Prague or Munich. Custom itineraries allow freedom of choice and it is possible to visit the Memorial during multiple day private hire across Europe. From 1938 to 1945 the Mauthausen concentration camp was at the centre of a system of over 40 sub-camps and was the main site of political, social and racist persecution by the National Socialist regime on Austrian territory. In December 1939 the SS ordered founded a second concentration camp a few kilometers from Mauthausen. The Gusen camp started operating in May 1940. 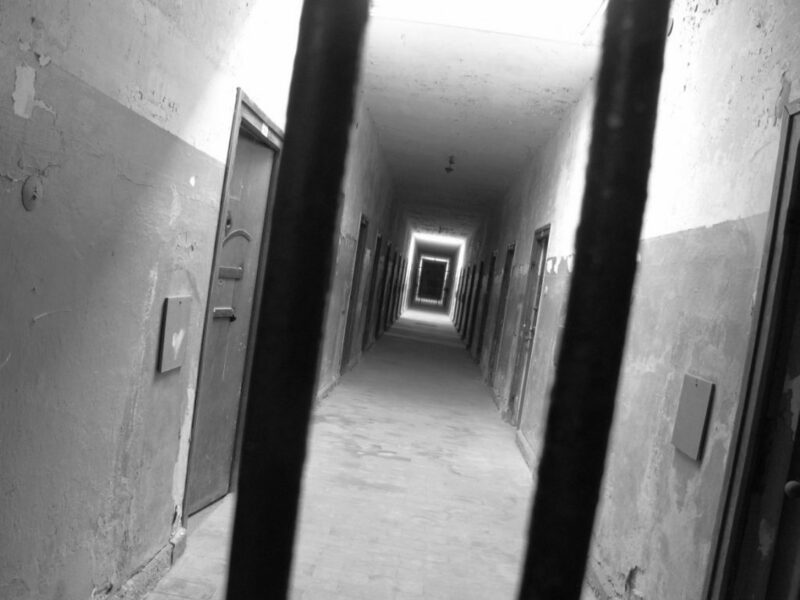 How to book private trip from Prague to Mauthausen? Should you be interested in organizing a private trip from Prague to Mauthausen, please email us or book at our other website. Eventually it is possible to book a side trip to Mauthausen on the way between Prague and Salzburg, Vienna or Linz, eventually Budapest. The day trips from Salzburg, Vienna, Hallstatt and Budapest are available on request. The Terezin Memorial has been reviewed individually. The tour of Terezin in pictures is available in my previous article. Looking at the topic of the concentration camps from the point of view of being able to do a day trip from Prague, there are several more options. 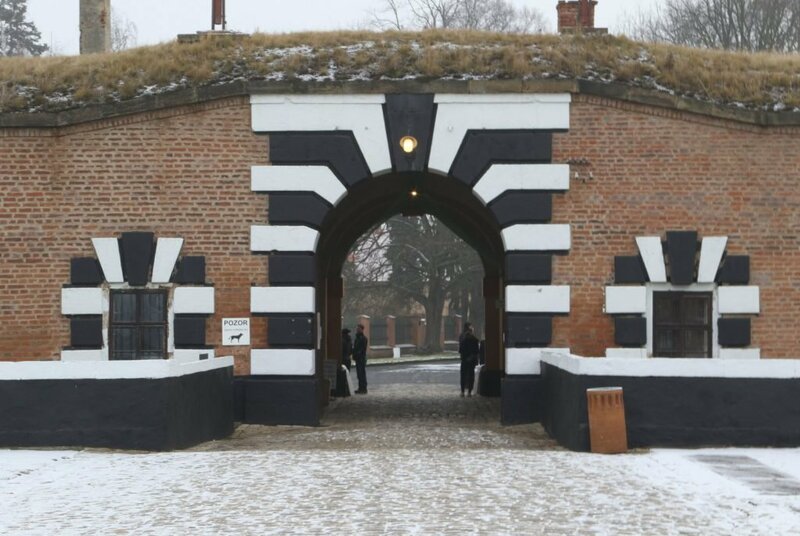 We often do a trip to Sachsenhausen on the way from Berlin to Prague or on the way from Berlin to Warnemunde the sea cruise port near Rostock in the northern Germany. All concentration camps can be visited with a private chauffeur and car on the disposal upon request.